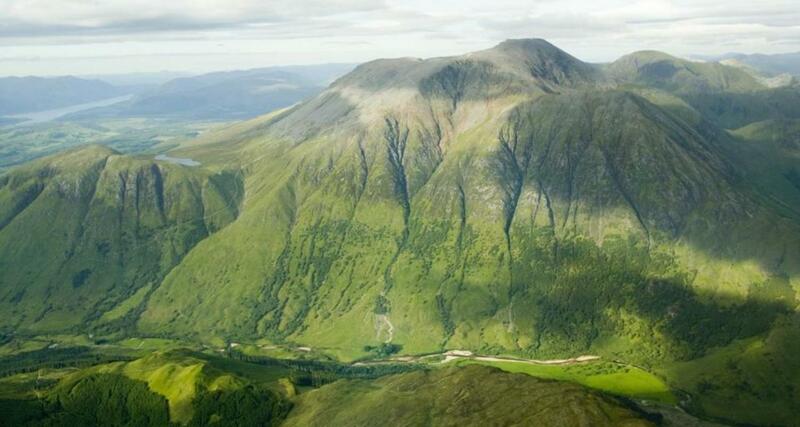 Located in the Highlands of Scotland, it is the highest peak in the British Isles. 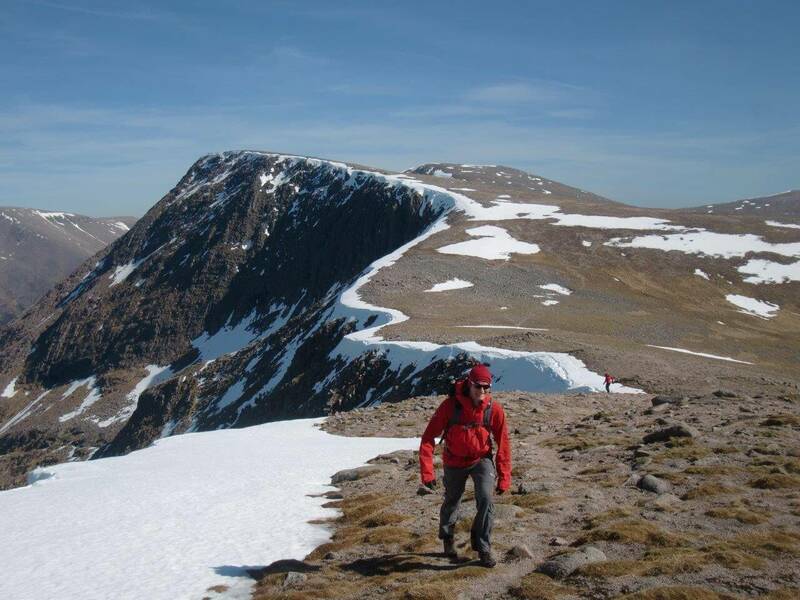 The basic meaning of the term Aonach is ‘fair’ whereas Cairngorm stands for ‘blue cairn’. The mountain peak may be reached by opting for the ‘Gondola lift’ that serves the Nevis Range Ski area. There are the longest-lying snow patches on the northern front of the mountain. 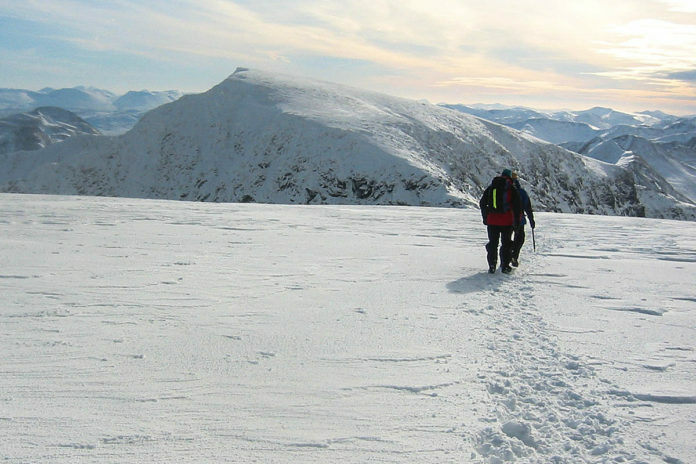 Popularly known as the ‘Hill of the Barn’, it is the fourth highest mountain across Scotland. The mountain may be climbed from two peaks known as ‘The Devil’s Point’ or ‘The Lochain Uaine’. 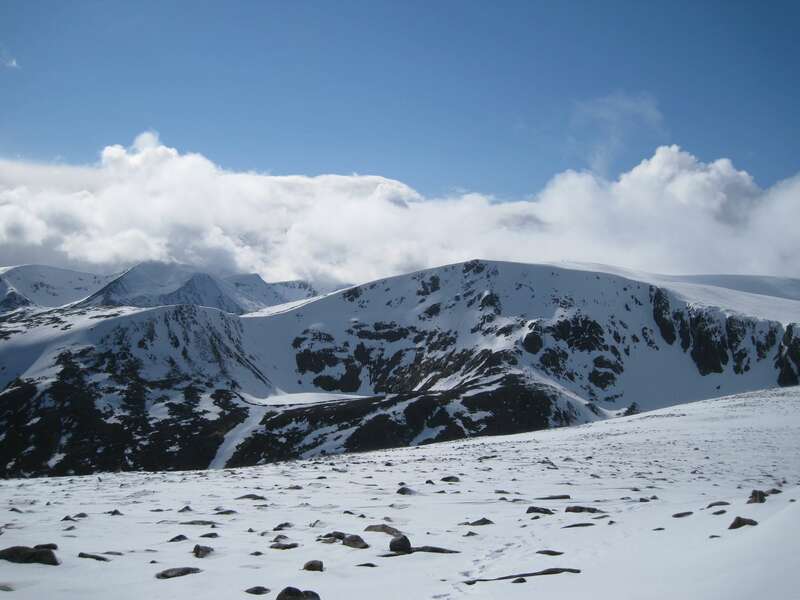 This mountain serves as a tower above the western side pass of the Lairig Ghru. Credited for being the third-highest mountain in the British Isles, it is considered to be the highest point in the western massif of the Cairngorms. 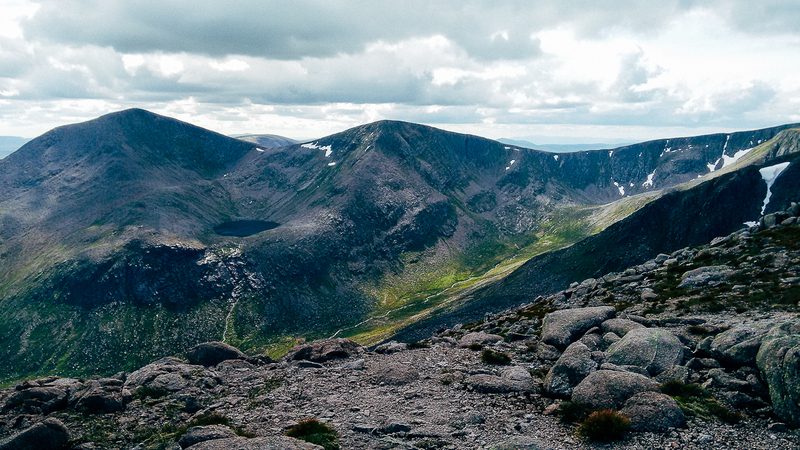 The pass of the Lairig Ghru separates the central section of the mountain. With numerous corries, the mountain peak has a crescent shape. To be found on the southern corner of the Cairn Gorm plateau on the boundary amid the Moray and the Aberdeenshire, this mountain is supposed to be the second highest mountain in the UK. The mountain is easily accessible from the Coire Cas Car Park located at the base of Cairngorm Ski Centre. 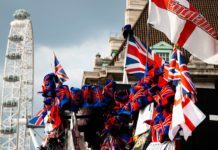 Situated at a height of around 1,345metres above sea level, it is the highest mountain in the British Isles in Scotland. The mountain is located near to the town of Fort William and is a popular tourist destination. It is loved most by those who love mountaineering, climbing and ice climbing.